It’s a particularly special competition this week. 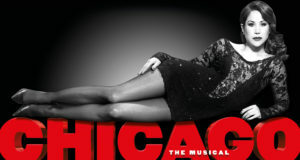 We’ve got a family ticket for 4 up for grabs! This week we’re delighted to have teamed up with the National Theatre (no less!) for a very special family competition. 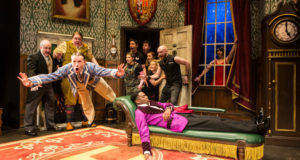 We’re giving away a family ticket for 4 to see the wonderful show The Elephantom at the New London Theatre this summer. 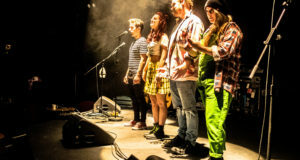 This incredibly special family show, described by the Evening Standard as “‘a delight for kids and adults alike”, and as “a story with a big elephant sized heart” by the Daily Mail, will run this summer from 30 June – 6 September, and the our giveaway tickets will be valid for any performance in that period, subject to availability. So what are you waiting for?! Get planning your family’s summer outings now! As always with our competitions, there are no catches – you simply complete the entry form below by 6.00pm on Friday 16th May 2014 and you’ll be entered into our prize draw. If you’re the lucky winner you’ll hear from us the next day. It really is that simple! 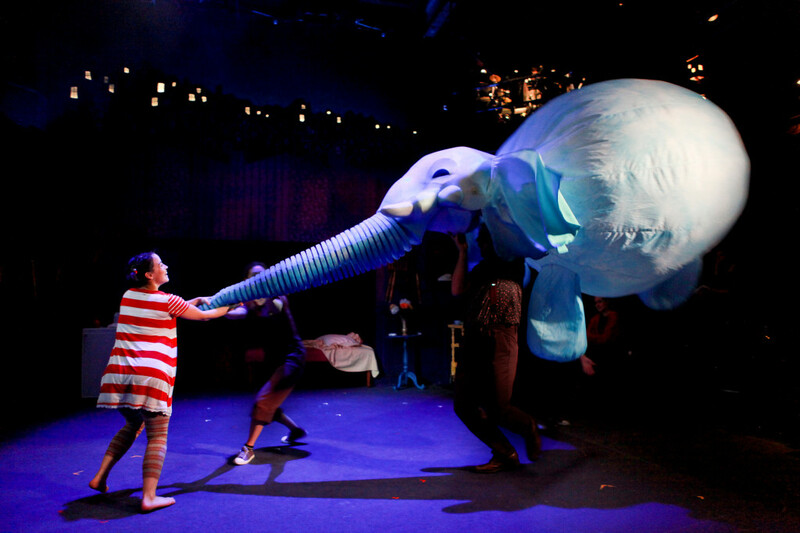 The National Theatre’s acclaimed adaptation of Ross Collins’ much loved children’s picture book The Elephantom about a little girl who is unexpectedly visited by a giant blue elephant will be charging into the New London Theatre, Drury Lane (10am, 11.30am, and 2.30pm performances), for a strictly limited summer season from 30 June until 6 September 2014. 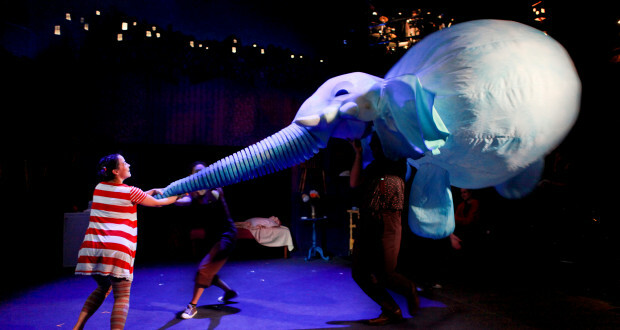 For children of 3+ and grown-ups of all ages, the story of one little girl and her larger-than-life friend is brought to life with puppetry, movement, dance, music and theatrical ingenuity. At first, the little girl is thrilled to have a ghost-elephant living in her house. He makes life so much more fun! But Elephantoms are a bit too big for houses and before long he’s causing a lot of trouble.